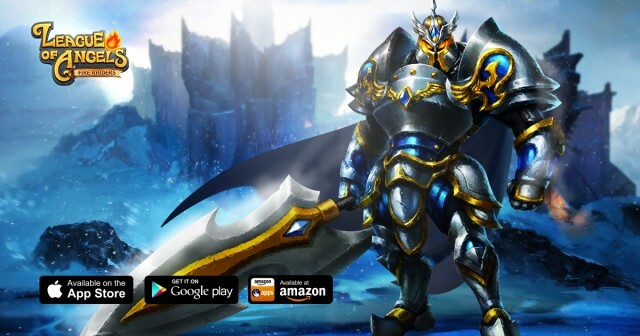 League of Angels - Fire Raiders, GTArcade’s acclaimed action RPG for mobile, has grown exponentially since its worldwide release. Every aspect of the game has been expanded and optimized, making Fire Raiders a truly robust gaming experience. Jam-packed content updates have continuously introduced new features, play modes, fun events, and so much more. 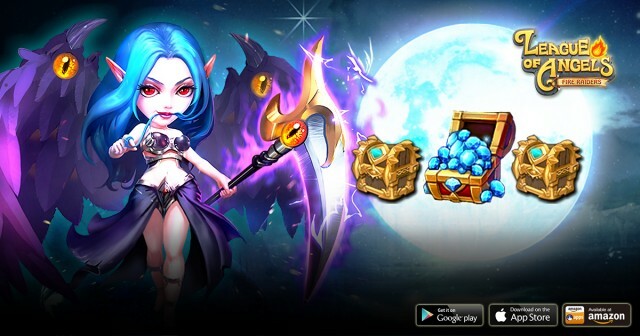 With more Angels and Heroes, increased level cap, and a variety of new ways to upgrade and progress your League, there are endless things to do within the game. From update to update, player satisfaction has continued to rise. 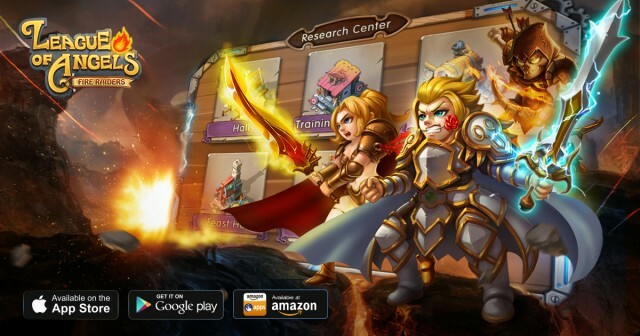 Commercially, Fire Raiders has been performing beyond expectations, first being featured on Google Play and then on Amazon App store shortly after release. Interest in the game is now at an all-time high. With millions of downloads and 160 game servers hosting players from over 100 countries, the Fire Raiders player base is more international and larger than ever. The official Fire Raiders Facebook page reaches more than 360,000 users and that number continues to grow daily. GTArcade has been busy adding new language options to accommodate the global audience, and will continue its efforts to make Fire Raiders more accessible to players all around the world. The Fire Raiders test server was recently established to improve quality of updates. Test servers depend fully on the efforts of the players and so far it has proved to be a tremendous tool in identifying bugs and other issues before content goes live. The results speak for themselves. The latest Relics update was an unprecedented success, being the smoothest update launch since release. The development team managed to fix nearly every bug reported by the diligent testers. This is all thanks to the amazing players who have given their own time to help make Fire Raiders even better. There are plans to add more players to the test server in the future. The suggestions and feedback from the player community is an immensely valuable resource that GTArcade will continue to hold in high regard. Fire Raiders would not be the game it is today without the players. Players can look forward to many more exciting content coming down the pipeline including themed events for the upcoming holiday season, starting with Halloween. New game modes such as Cross Server War and Guild War are all in the works. 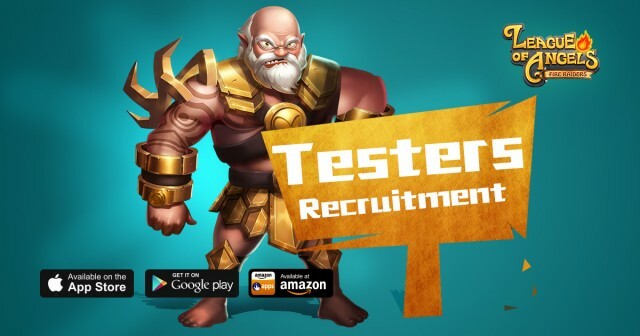 With every step, GTArcade strives to make League of Angels - Fire Raiders the best mobile gaming experience on the market. Have you tried Fire Raiders yet? Join the on-going mobile sensation and see what sets Fire Raiders apart from the rest. Download now and play for free! Download League of Angels - Fire Raiders now!